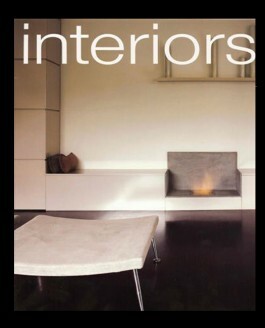 Tocha Project Lands Cover of Interiors Magazine. 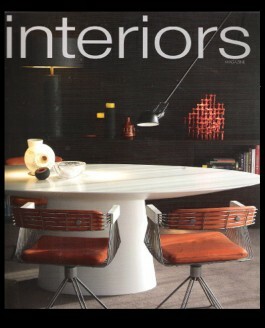 Interiors Magazine Showcases Tocha Project’s Rising Glen Residence. 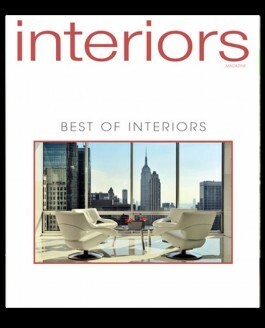 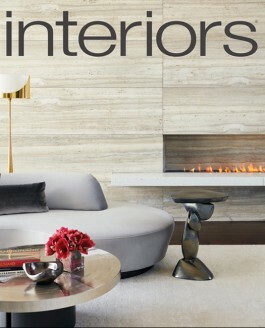 Rising Glen residence featured in Best of Interiors issue – Top 10 Residences of the Decade.